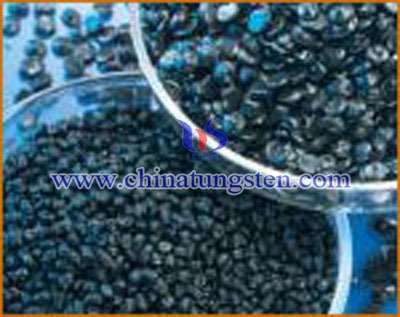 Tungsten poly, also named as tungsten rubber,tungsten nylon or tungsten plastic, is actually a family of various resins filled with tungsten particles up to 60% by volume and 96% by weight. Base resins in poly tungsten can include ABS (acryloynitrile butadiene styrene), PBT (polybutylene terephthalate), PU (polyurethane), PA (polyamide), PP (polypropylene), and TPE (thermoplastic elastomer). Compared with other materials, tungsten poly is non-toxic. Poly tungsten is fully recyclable material. Tungsten poly also offers enhanced stiffness, and impact strength in an environmentally friendly package that is safe in the workplace. Tungsten poly becomes more and more popular recently. 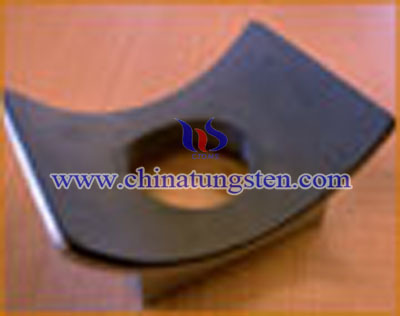 Tungsten poly(tungsten rubber,tungsten nylon or tungsten plastic) has the good properties of tungsten that is high density, high radiation resistance and the properties of poly that is easily machined, high tensile strength and malleable, etc. So poly tungsten poly is the best material of radiation shielding instead of lead. Poly tungsten is more durable than other lead substitutes, poly tungsten offers better radiation shielding capabilities in electronic and electrical products. Because tungsten poly is malleable, poly tungsten offers increased design flexibility and the opportunity to create molded parts in lieu of multi-part assemblies. Tungsten and lead are the two most commonly used elements for radiation shielding, both on prototypes and actual products exposed to a 120 kV X-ray source, has proven that tungsten poly product which is in varying densities provide radiation shielding and attenuation up to and including a one-to-one equivalency to lead. 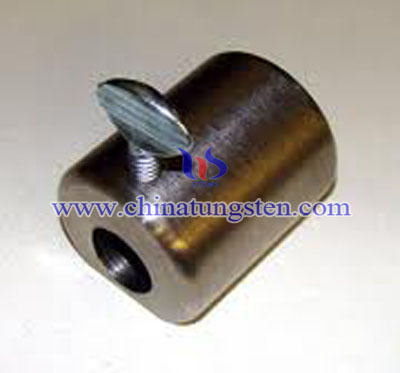 Tungsten collimator is another kind of tungsten poly products. We can manufacture any type and size of tungsten collimator using tungsten poly. 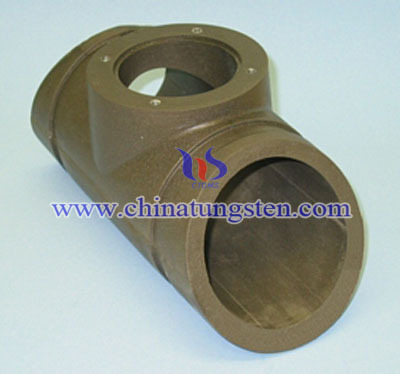 Obviously, we produce the standard solid tungsten poly type by CNC machining. We can provide tungsten poly products according to your requirements or we can also offer related drawings of poly tungsten products. Our engineering services of tungsten poly are often free .Our turn around time of poly tungsten products is shorter than those typically accepted in the industry. Tungsten poly is our leading product. We are professional tungsten poly manufacturer, poly tungsten products offered by us are high quality. If you have any interest in tungsten poly, please feel free to contact us by email: sales@chinatungsten.com sales@xiamentungsten.com or call: 0086 592 5129696.